The Elevating Devices Safety Program at Technical Safety BC is responsible for overseeing various types of systems that carry, move and lift people and freight from a device’s design and installation to its decommissioning. Elevating devices include elevators, escalators, moving walkways, dumbwaiters, lifts and construction hoists. In addition, Technical Safety BC licenses contractors responsible for the maintenance of these systems and certifies mechanics who install and perform the maintenance work on them. In BC, the majority of these devices are elevators. There are over 20,000 operating elevators within the province and their density is directly related to population density, as illustrated in Figure 1. These elevators range in age from 0 to 55 years in operation and are located in a variety of residential, commercial, recreational and multi-purpose facilities. Elevators can fall under one of two categories, based on the design of their drive systems: electric or hydraulic. Electric drive systems use a rope and counterweight system that passes over a wheel attached to an electric motor. An electric current applies tension to a brake spring, allowing free movement of the suspension rope and pulley. When the current is discontinued, the brakes are applied and the elevator car stops moving. There are three kinds of electric elevators and they are labeled according to where the main driving mechanism is located in relation to the elevator car: overhead traction, basement traction and machine room-less. A simplified illustration of an electric elevator can be seen in Figure 2. Hydraulic drive systems, as seen in Figure 3, use a fluidized piston to control the movement of the elevator car. An electric motor forces the hydraulic fluid into the piston to force the elevator in the upward direction; valves are used to release the fluid resulting in the descent of the elevator car. Conventional hydraulic elevators have a hole in the floor that the piston lowers into as the car descends. Twin post hydraulic elevators have telescoping pistons that do not require a hole below the car. Roped hydraulic elevators have an additional rope and pulley system that assists the piston in moving the car. When an elevator is called to a floor (or ‘hall landing’), the car’s platform is required to stop within a certain distance of the hall landing when the doors are fully open. Older elevators constructed to codes earlier than the 2000 edition are required to level within two inches of the landing, but newer elevators must level within one-half inch. Due to a number of component failures or design limitations, elevators may level outside of this accepted clearance. A failure to level the car floor with the hall landing results in a tripping and falling hazard for people loading and unloading from the car as shown in Figure 4. There are a number of minor component failures in each type of elevator that could result in the elevator car leveling outside of the accepted range. In older elevators that have electric motors, the stopping accuracy can vary with changes in conditions. Some of these changing conditions include the weight of the car load, the distance travelled between stops, the sequence in which the elevator travelled, and the condition and temperature of the brakes. Technical Safety BC has regularly observed incidents where the elevator car floor was not level with the landing. This report provides an overview of leveling incidents that were reported to and investigated by Technical Safety BC between 2009 and 2015. Figure 4 shows the elevator floor approximately six inches (or 15 centimetres) above the hall floor. The difference, indicated by the double- headed arrow, presents a tripping hazard to people entering and exiting the elevator. The difference may also inhibit people using walking aids or mobility devices from using the elevator. There were 166 elevator incidents reported to Technical Safety BC between January 1, 2009 and December 31, 2015. Of these, 38 were instances where the elevator car did not level properly when called to a hall landing. Leveling incidents accounted for nearly 23% of all reported elevator incidents in the reporting period. A summary of all leveling incidents is available at the end of this document. The tripping or falling hazards that result from a failure to level can cause injuries to passengers. The 36 injuries recorded in the incident data set range from lacerations and sprains to broken bones (Figure 5). Note 1: Reports of injury and their descriptions are generally provided by first responders or voluntary reports at the time of, or immediately following, the incident. Injuries that may develop after the initial reports are made to BCSA, including any residual effects of the injury, may not be recorded as part of Technical Safety BC’s investigation. Figures 6 and 7 explore the relationship between elevator incidents and resultant injuries. From 2009 to 2015, leveling incidents resulted in an injured passenger 95% of the time, compared to other elevator incidents where injuries were sustained 68% of the time. This comparison suggests that a passenger is more likely to be injured when an elevator fails to level than in other reported elevator incidents. Figures 8 through 11 explore relationships between the amount of elevators, types of elevators, types of facilities that the elevators serve, and equipment age (number of years the elevator has been in operation). Out of the 38 elevators involved in leveling incidents, 68% involved electric elevators and 32% involved hydraulic elevators (Figure 8). 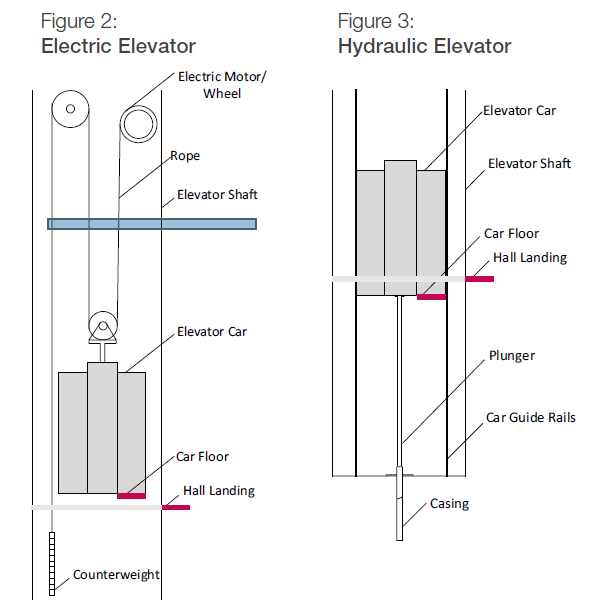 Figure 8 also identifies the different types of electric and hydraulic elevators. The majority of these elevators are in multi-family residential buildings, with the second largest category being commercial (Figure 9). 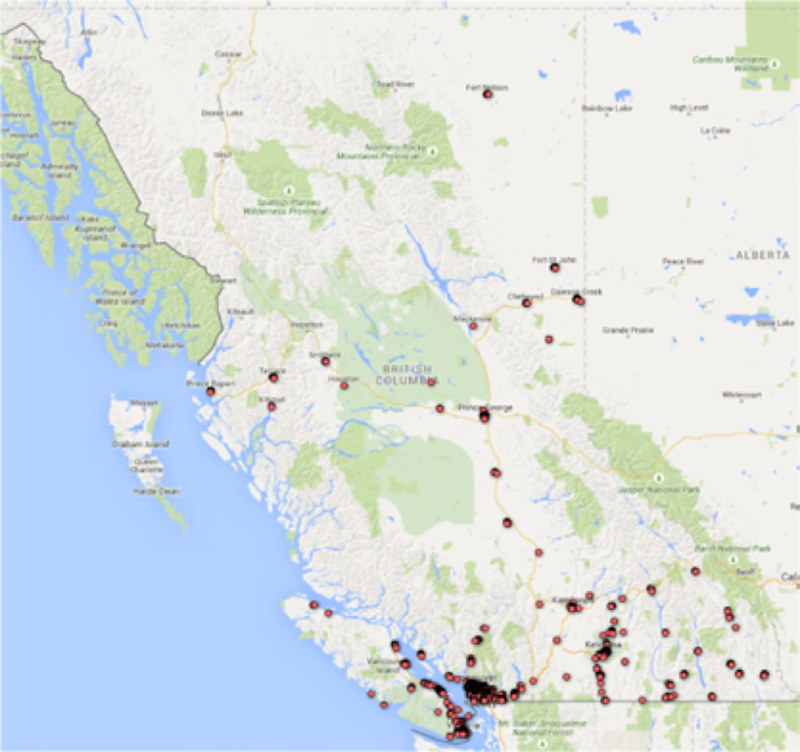 Figure 10 shows the registration dates of active elevators in BC and illustrates a skew towards newer units, the majority of which are hydraulic. This contrasts with Figure 11, which shows the registration dates of all the elevators involved in leveling incidents and where there is a skew towards older electric elevators. This comparison indicates that older electric elevators are more susceptible to leveling failures. A like analysis was conducted in Ontario. The Technical Standards and Safety Authority’s (TSSA) analysis indicated older elevators with single-speed controls experienced problems with leveling accuracy [click here]. In 2014, TSSA issued a retroactive requirement to upgrade passenger elevators with single-speed controls by January 2022 [click here]. Figure 12 shows the category of the failure, based on the incident description. Out of the 38 leveling incidents, 16 investigations did not report the mechanics of the failure, and accordingly, there was minimal indication of the incidents’ suspected cause, how the condition was resolved, and how safety could be improved. Although an elevator failing to level has the potential to result in serious injury, the investigations indicate a malfunction that is “minor” in nature, or a condition that could not be recreated or verified during the investigation. In the case of older-style electric elevators, a degree of inaccuracy is inherent in the elevator’s design due to the fact that stopping accuracy is affected by factors discussed above (such as the weight of the car load, the speed of the elevator, and the distance between stops). 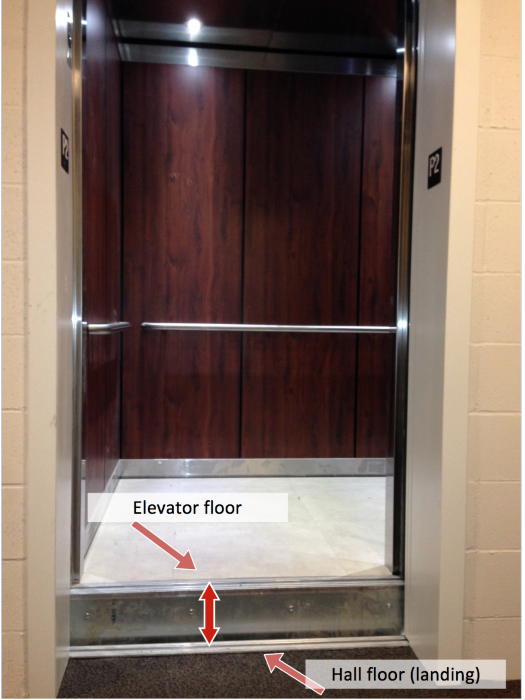 This report provides an overview of incidents where the elevator’s floor fails to level with the hallway landing. When an elevator fails to level with the hallway landing, it creates a tripping hazard for passengers entering or exiting the elevator car. Between 2009 and 2015, there were 38 leveling incidents reported to and investigated by Technical Safety BC These leveling incidents accounted for nearly 23% of all incidents involving elevators and resulted in 36 injuries ranging from cuts and abrasions to broken bones. Almost 95% of leveling incidents resulted in an injury, suggesting that levelling incidents are only reported when an injury occurs. Because incidents are only reported when an injury occurs, it is believed that there are considerably more incidences of elevators failing to level with landings that are never reported to Technical Safety BC. Leveling incidents occur most often in multi-family residential housing and the issue is more common among older elevators. The majority of leveling incidents (69%) occurred with electric elevators, whose design allows for a degree of inaccuracy when leveling. Elevator Leveling Incidents (2009 - 2015) are provided via a downloadable .CSV file. Residential A passenger entered car that was not level with the landing and fell. K1 contactor on controller failed. Residential A passenger tripped while exiting the elevator with grocery bags in hand. Uneven floor and snagging of the grocery bags may have contributed. Residential A passenger tripped while entering the car and hit her head on the car handrail as she fell. Malfunctioning leveling circuit board. 2012 Burnaby Maintenance 1 Laceration on forehead, injured hip Overhead Traction B44-07 Multi Family Residential A passenger fell while entering an elevator that had leveled approximately 5.5 inches below the landing. Safety jaws were most likely not reset properly after the last servicing and fell off their holder.